Nakamura beats Woods into the corner. Woods takes Nakamura over with a spinning head scissors. Woods gets a near fall. After a distraction from Rusev, Nakamura kicks Woods in the head. Rusev and Nakamura take turns beating down Woods. Woods manages to tag in Big E. as Rusev tags in Nakamura. Big E. suplexes Nakamura all over the ring. Running splash by Big E. Big E. sets up the Big Ending. Nakamura reverses it into a guillotine choke. Big E. escapes. Nakamura catches Big E. with a diving knee of the second rope. Rusev kicks Woods in the head. Woods kicks out at two. Woods tries a wheelbarrow but Rusev turns it into a German suplex. Assisted suplex followed by a sliding knee for a near fall by Nakamura. Nakamura misses the Kinshasa. Wood sand Big E. hit their uranage/backstabber combo. New Day sets up the Up Up Down Down. Rusev distracts the referee as Lana crotches Woods on the top rope. Rusev hits the Machka Kick. Woods breaks up the pin. Woods tries to land a senton over the top on Rusev and Nakamura. Rusev and Nakamura catch Woods in midair and powerbomb him out on the floor. Woods somehow kicks out. Rusev puts Woods in the Accolade. Nakamura pulls the rope back so Woods can’t break the hold. Big E. saves Woods but tosses Nakamura into the timekeeper’s table. The New Day finally hit the Up Up Down Down for the win. 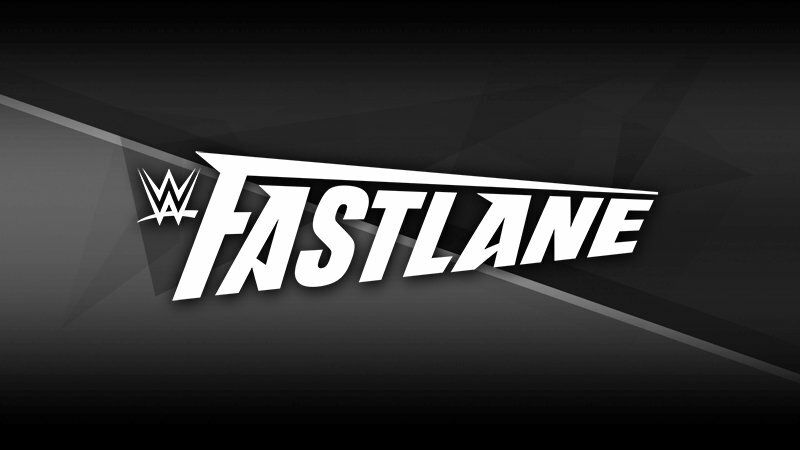 WWE Fastlane Live Results Continue On The Next Page!